Some swimmers don’t know how to continue after swimming very fast with very high pulse. 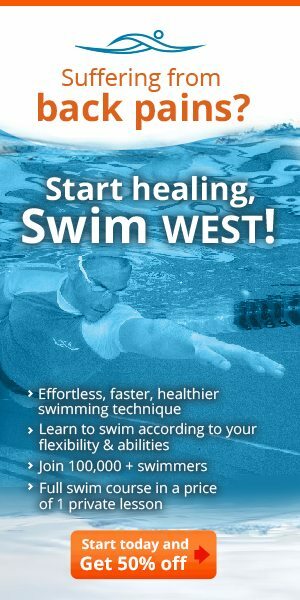 Your goal is to know how to swim fast but after a 50 or a 100 m to glide and enjoy your long distance swim. 4 4X200 freestyle, first 50 fast. *in the end 50 back stroke slow after the 50, you check your time, your goal is to swim exactly like the last 50m from the previous exercise. Between each 200 m rest 30 sec. in the end 50 breaststroke Your goal is to swim 1 sec faster than the previous exercise ( in the first 50 m.
send of time of 1:30, 95% your goal is to swim 2 sec faster than the first 50 m from your previous exercise.